These luxurious Modus Vivendi PJs are a great gift for men in a true satin finish that feels like real silk - maybe buy an extra pair for her! This luxury leisure wear shows the essence of this Greek men's underwear brand - beautifully silky and light with golden detailing. Buy now. 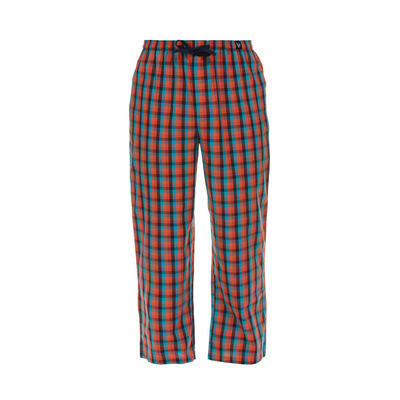 This loungewear is made from 100% cotton making it comfortable and cool - the perfect material for pyjama bottoms. Fast UK delivery available.